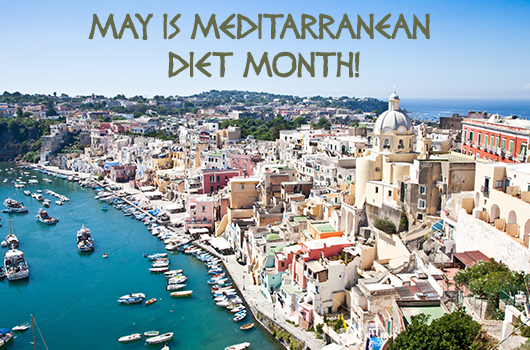 May is Mediterranean Diet Month! You may have heard of the Mediterranean Diet and wondered what all of the fuss is about. 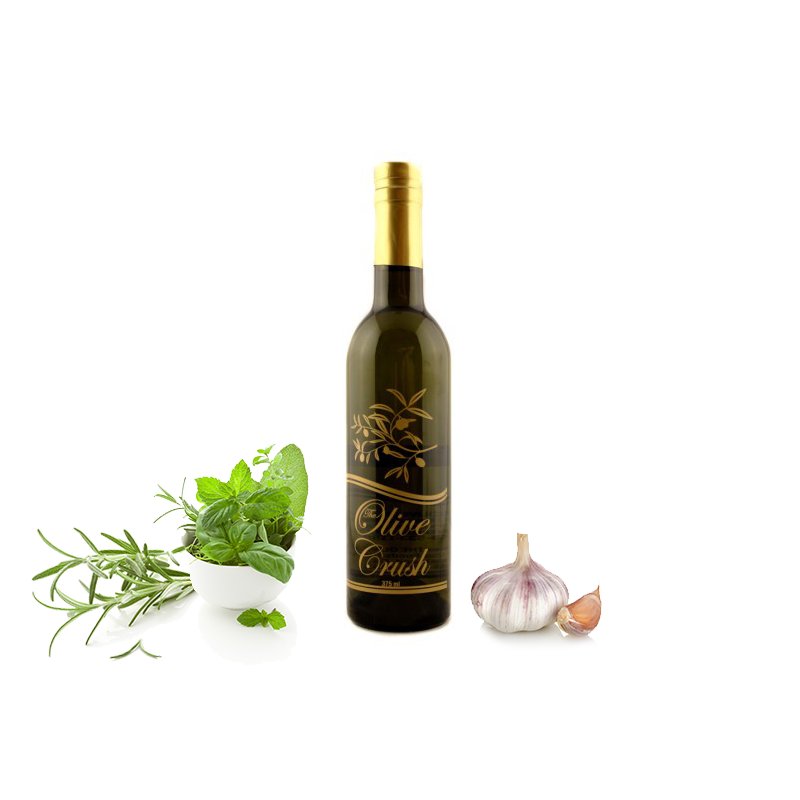 May is Mediterranean Diet Month, which we will use as an opportunity to educate you about the diet and its healthful benefits, and also to share Mediterranean Diet Recipes, especially those using one a key ingredient in Mediterranean cooking – extra virgin olive oil! 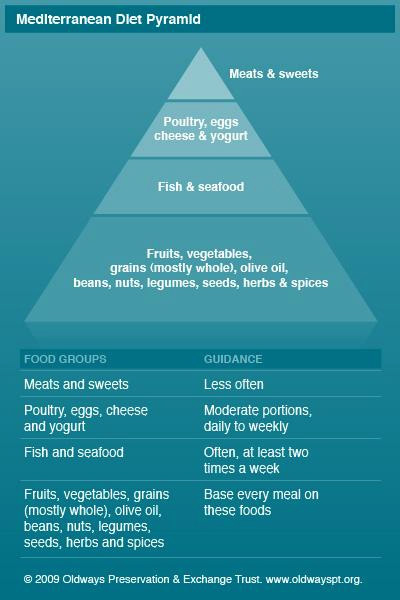 The Mediterranean Diet is a type of diet traditional to Mediterranean countries such as Greece, Italy, and Spain. 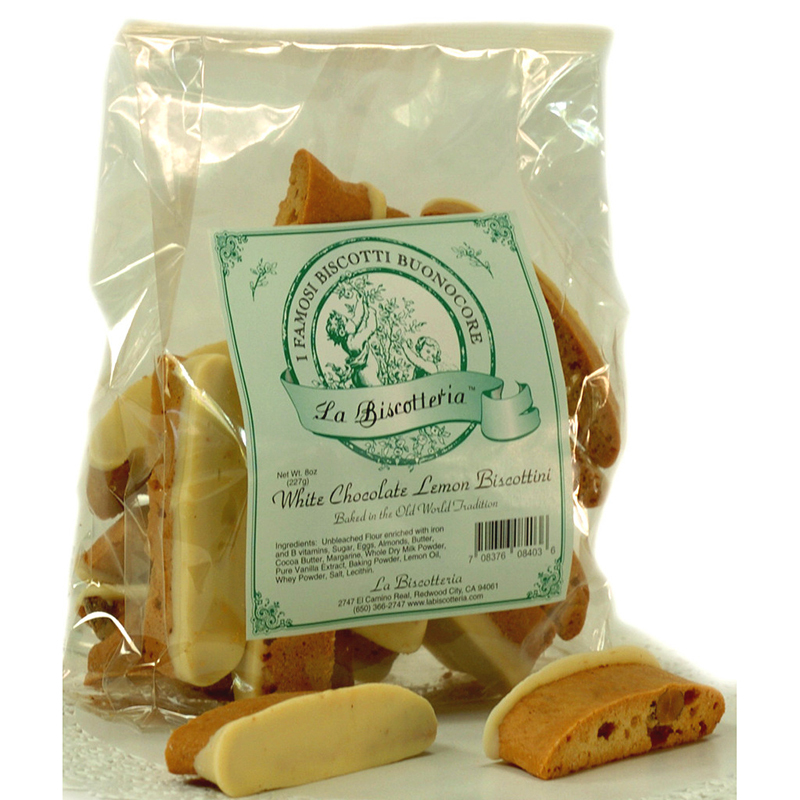 It has a strong focus on fruits, vegetables, and grains, and little emphasis on meats, and sweets. The Mediterranean Diet is not a low fat diet, but instead focuses on healthy fats – discouraging saturated fats & trans fats (present in hydrogenated oils, butter, processed meats, etc.). 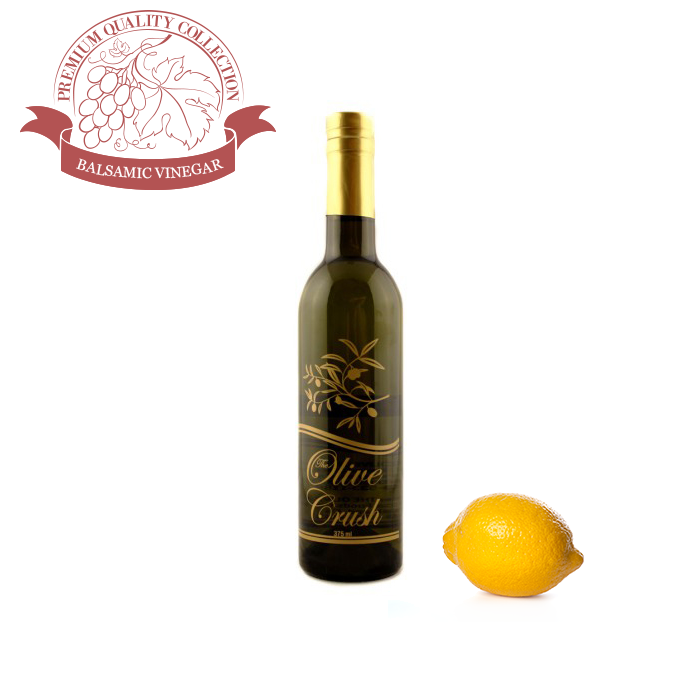 It uses main extra virgin olive oil as a primary source of fat, and is mainly monounsaturated fat. Why should I consider a Mediterranean Diet? According to the Mayo Clinic, research shows that the traditional Mediterranean diet reduces the risk of heart disease and is associated with the reduced risk of death from heart disease and cancer, and a reduced incidence of Parkinson’s and Alzheimer’s diseases. Because it’s heart healthy, it can help lower blood pressure and cholesterol, and even lose weight. According to WebMD, studies have shown that the Mediterranean Diet may be better for weight loss than a low-fat diet. Is there More to the Mediterranean Diet than Healthy Eating? Absolutely! The Mediterranean lifestyle promotes daily exercise, as well as sharing meals with others, and overall just enjoying life! 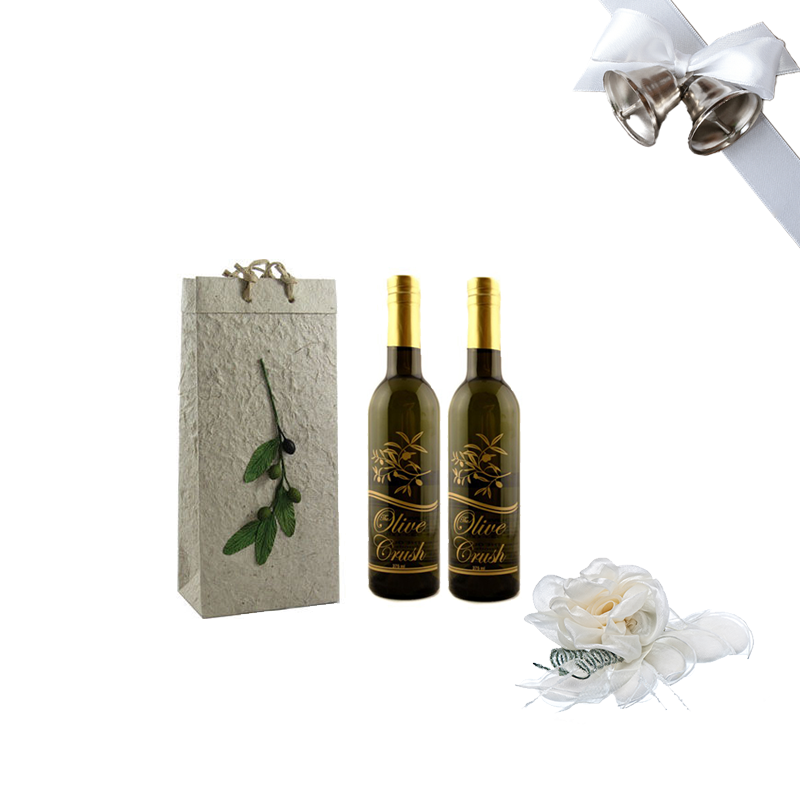 We are proud to offer our latest Koroneiki from Greece. 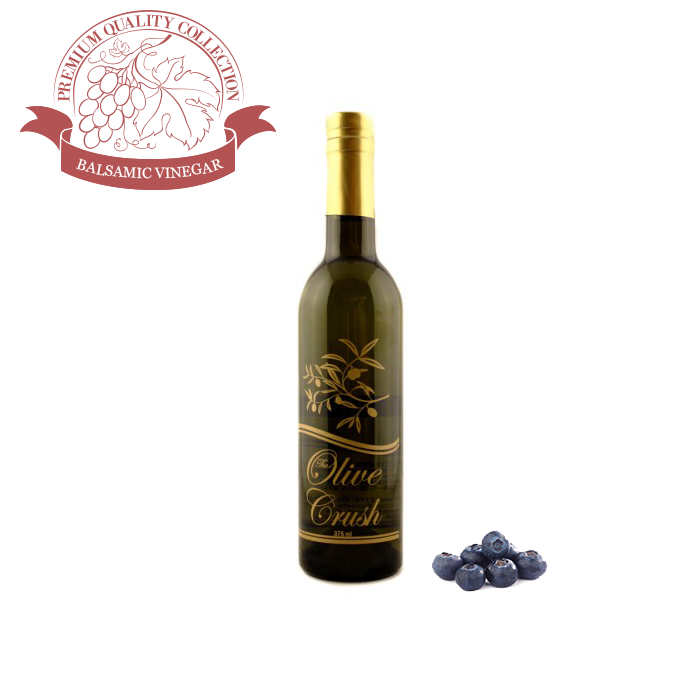 It’s oil with great finish, fresh flavor, and aroma that is not overpowering. It has a complex aroma that is dominated by the smell of freshly cut grass. Fruity with a slightly peppery finish. 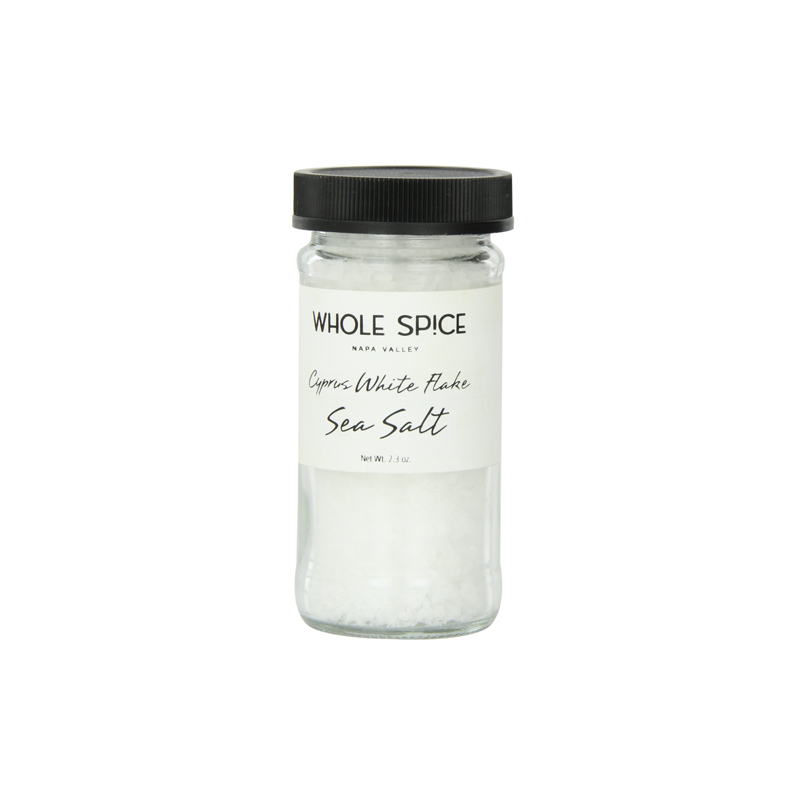 Tip: Especially flavorful in a wide variety of dishes: salads, breads, and roasted or grilled meat. It is delicious added to sausage and roasted pepper served with marinara sauce over ziti pasta. 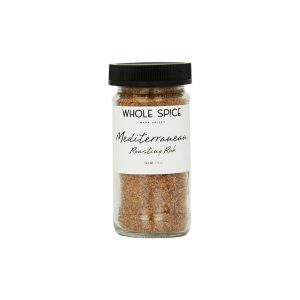 Start cooking Mediterranean style with this gift set including popular flavors such as garlic, lemon, and herbs. 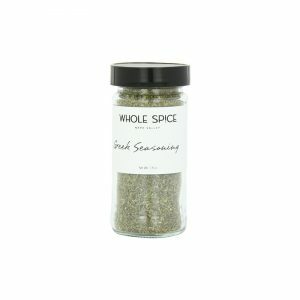 Ingredients: Kosher salt, Black Pepper, Garlic, Rosemary, Sun dried tomatoes, Chilies, Parsley, Lemon juice, Basil , oregano. 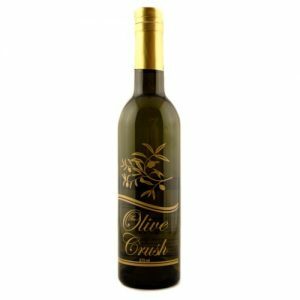 Scientists have suspected that an ingredient in extra virgin olive oil, oleocanthal, can kill cancer cells, and this first-time study has shown, and confirmed, how this occurs. Researchers Paul Breslin (Rutgers University), biologist David Foster (Hunter College) and chemist Onica LeGendre (Hunter College) discovered in a lab study that oleocanthal effectively causes cancer cells to kill themselves with their own enzymes. 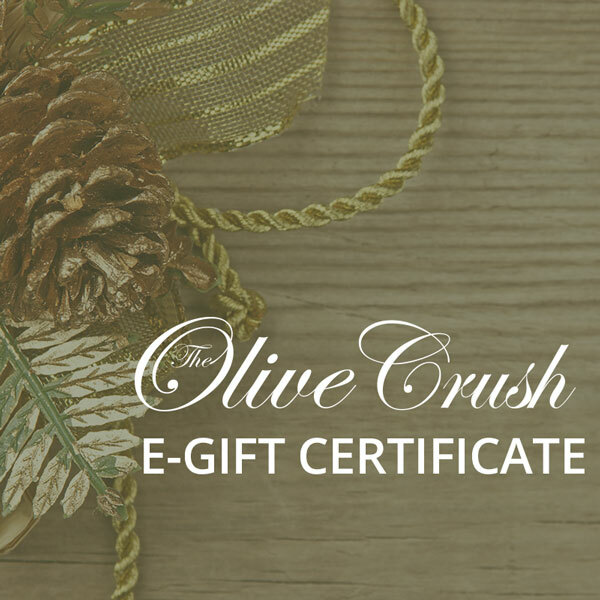 The oleocanthal causes a rupture of a part of the cancerous cell which releases enzymes and causes cell death – and all without harming healthy cells. The study showed that the oleocanthal caused the breakdown and death of cancer cells within 30 minutes; much faster than programmed cell death (known as apoptosis) which takes 16-24 hours, causing scientists to realize that something else (oleocanthal) was causing the cancer cell death. “We wish to look at whether this is why tumors are shrinking in mice in the presence of oleocanthal. In our study, David Foster and Onica LeGendre focused on breast, pancreatic, and prostate tumor cells and showed they could be killed by LMP but we did not kill three kinds of healthy non-cancerous cells,” Breslin said. The next step for researchers is to take this study outside the lab to investigate the effectiveness of oleocanthal in killing cancer cells and tumors in living animals. The results of the study were made public January 23, 2015 and will be published in the journal, Molecular and Cellular Oncology.